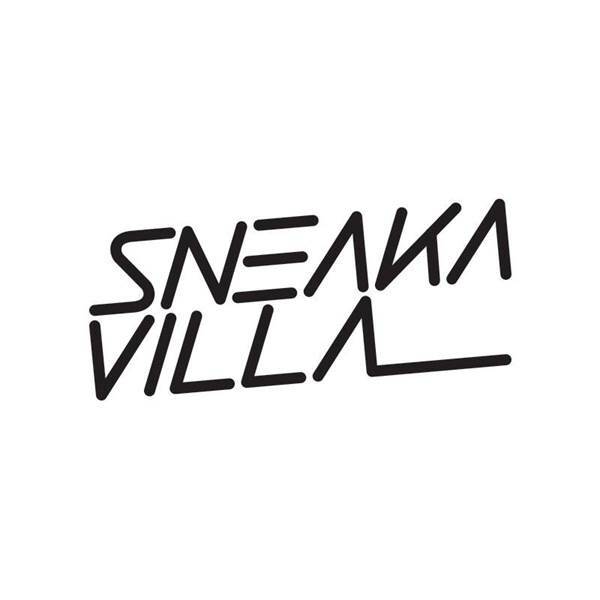 Sneaka Villa X Drek presents "So Devilish". From the constant reminder that "greed" had always been the devil that lives inside everyone's conscious. 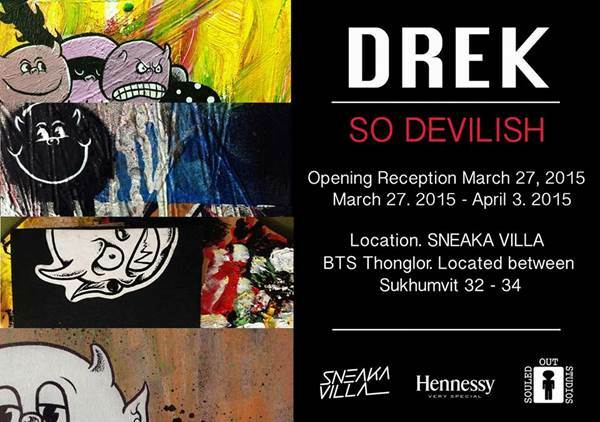 It became the main inspiration for DREK to create his artworks throughout various mediums of works. This exhibition showcase acrylic and mixed media paintings are created specifically for this exhibition.